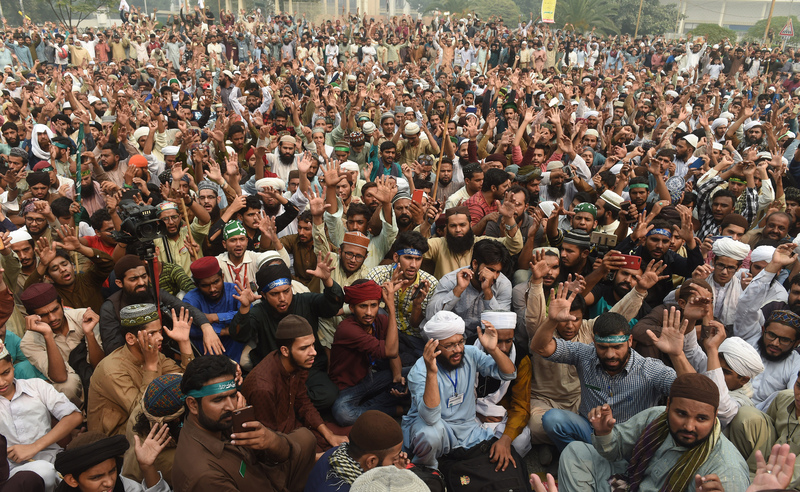 LAHORE -- Pakistani police Saturday (November 24) arrested hundreds of supporters of hardline cleric Khadim Hussain Rizvi, whose party recently paralysed the country with violent protests over the acquittal of a Christian woman accused of blasphemy. Hours after Rizvi was detained late Friday (November 23), police cracked down on supporters of his party, Tehreek-e-Labaik Pakistan (TLP), in Punjab Province as well as in Karachi, Sindh Province. 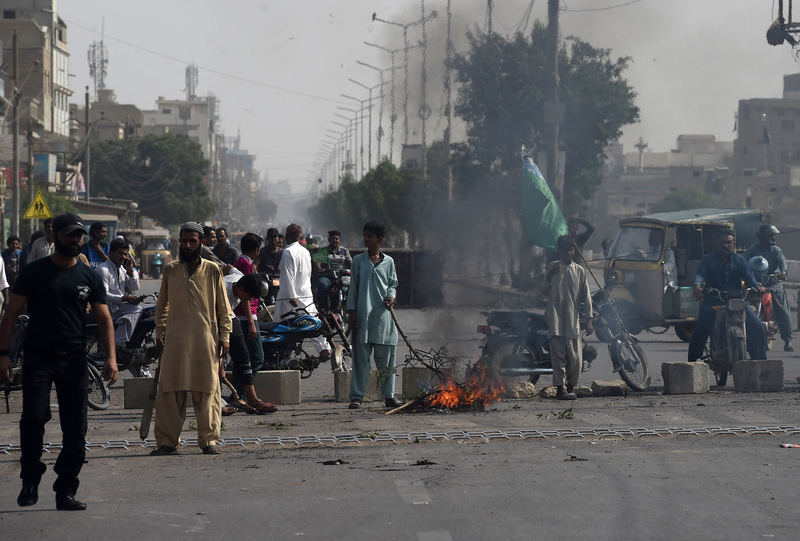 Police detained dozens of Rizvi's supporters in Karachi Friday night when protesters blocked off a road and clashed with police after the arrest of their leader, senior police official Ghulam Azfar Mahesar told AFP. Punjab Information Minister Fayyaz ul Hassan Chohan confirmed the arrests to AFP. "I cannot give you an exact figure as we have not compiled the data yet, but around 400 to 500 arrests have been made in Punjab," he said. 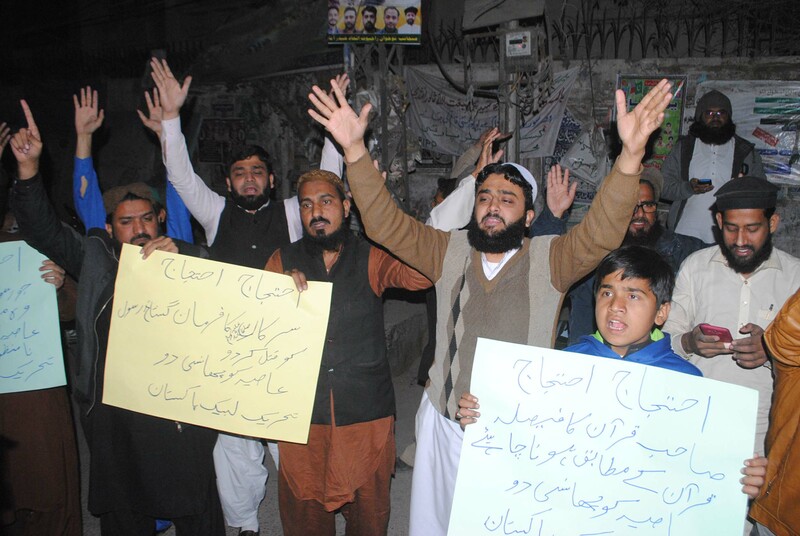 With Tehreek-e-Labaik Pakistan (TLP) leaders in custody and a strong police presence, protests called for by the hardline religious party failed to materialise in significant numbers.